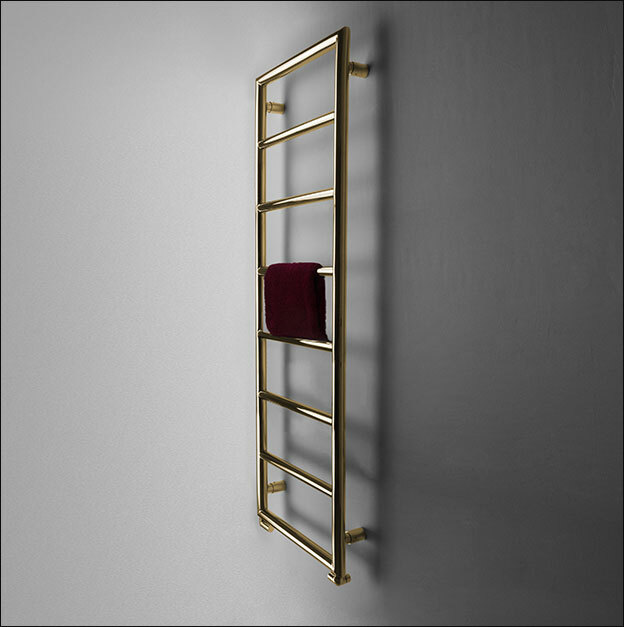 The Loft Gold Towel Radiator has simple, modern styling; perfect for contemporary bathroom designs. 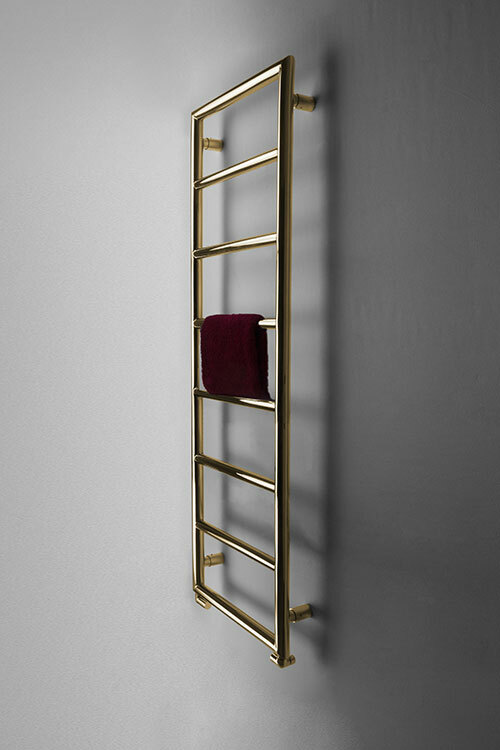 The gold finish of this ladder radiator adds a touch of elegance to a modern bathroom. 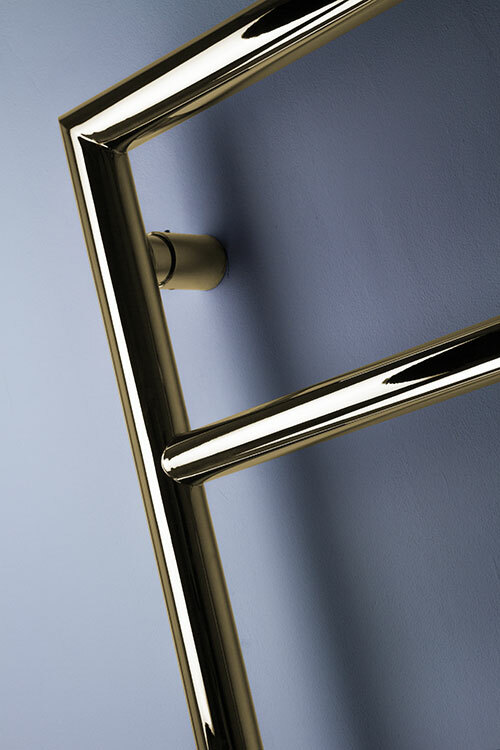 With widely-spaced heated towel bars, this towel rail is easy and practical to use. 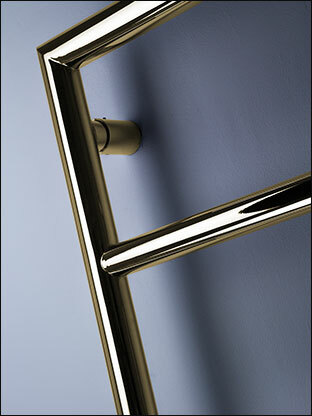 Available in three standard sizes, with bespoke options available on request. 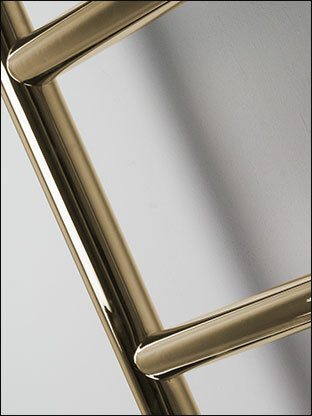 All gold heated towel rails are manufactured to special order. 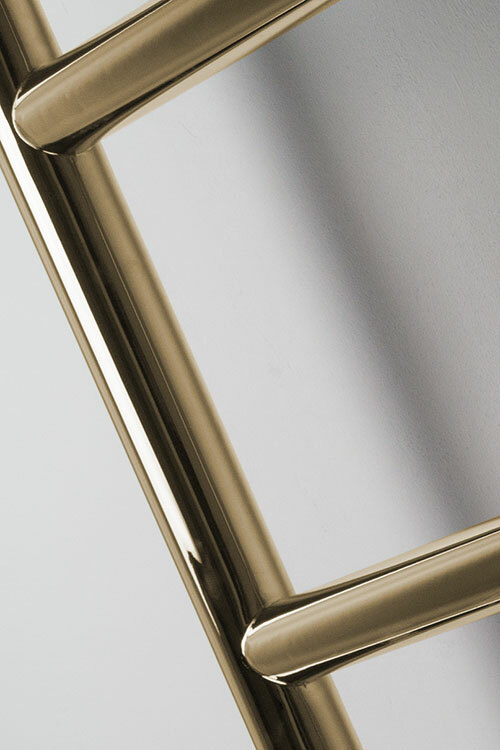 • Special order - allow 6 weeks.